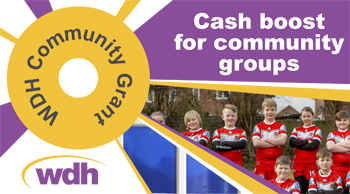 Local groups can apply for up to £1500 to help fund community projects. 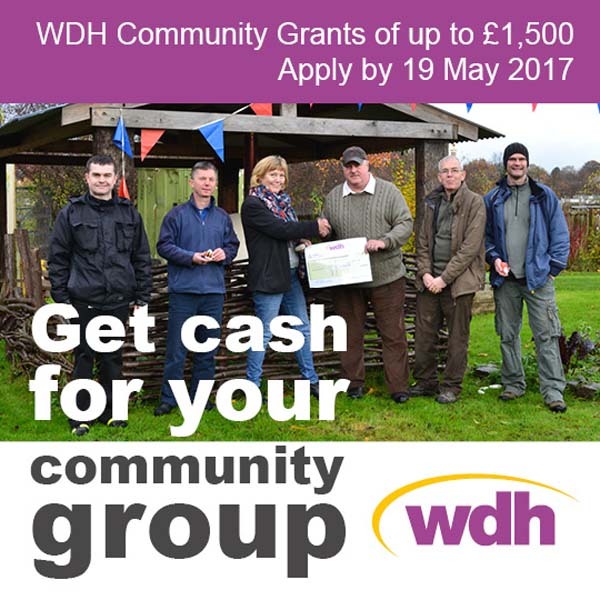 WDH is inviting applications from local community groups or voluntary clubs to boost existing services, buy equipment or pay for an event. The aim is to increase community spirit and enhance the quality of life for local people. Applications open from 3 April to 19 May 2017. WDH can provide help to complete the application form if needed. 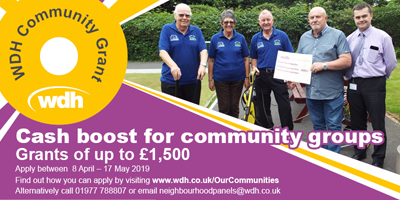 For further information visit https://www.wdh.co.uk/OurCommunities , call 01977 788807 or email neighbourhoodpanels@wdh.co.uk. 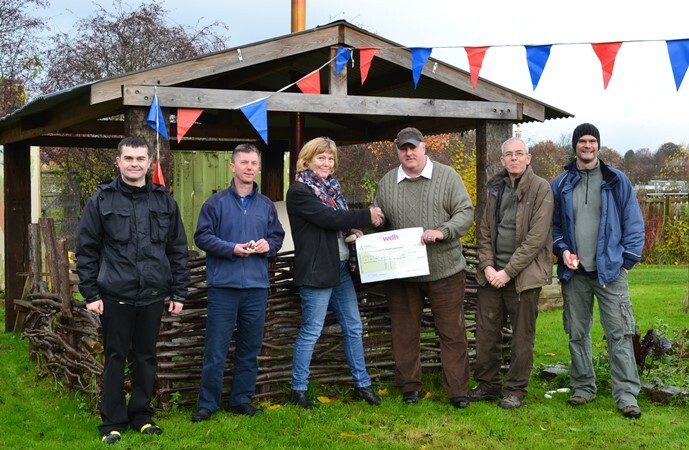 WDH Community Grants available nowLocal groups can apply for up to £1500 to help fund community projects between 8 April -17 May.